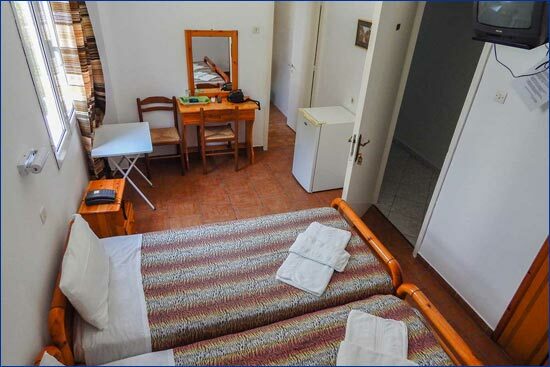 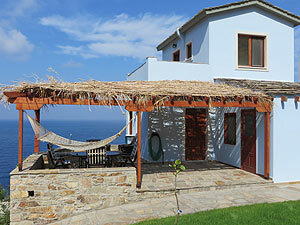 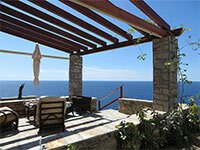 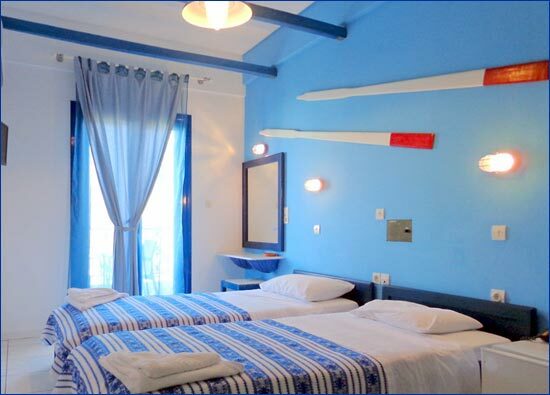 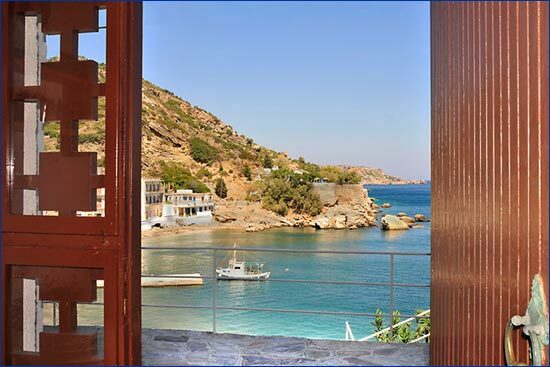 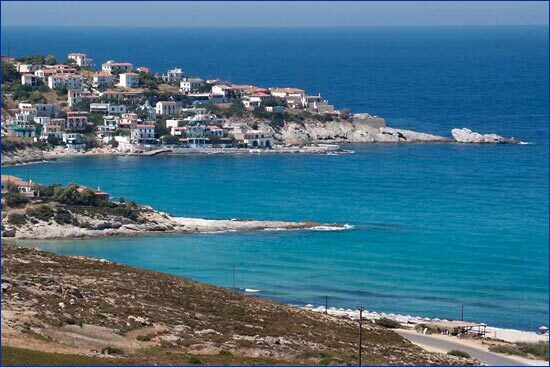 Hotels in Ikaria come in all shapes, sizes and personalities. 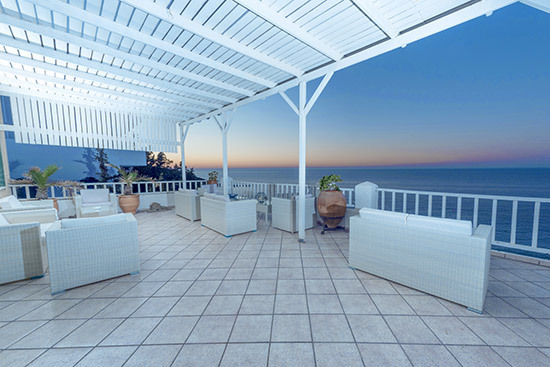 From budget to luxury, there are many to choose from. 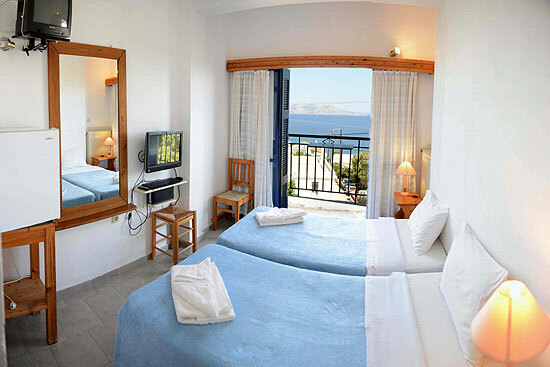 Book your hotel direct for the best price ! 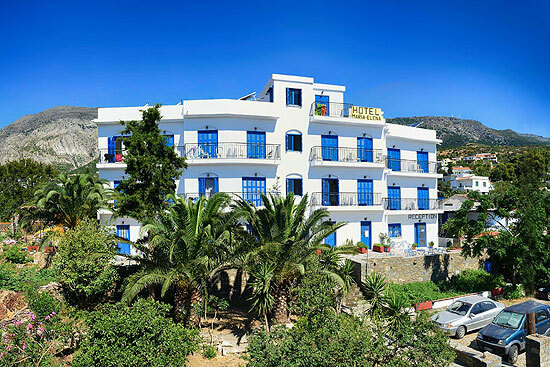 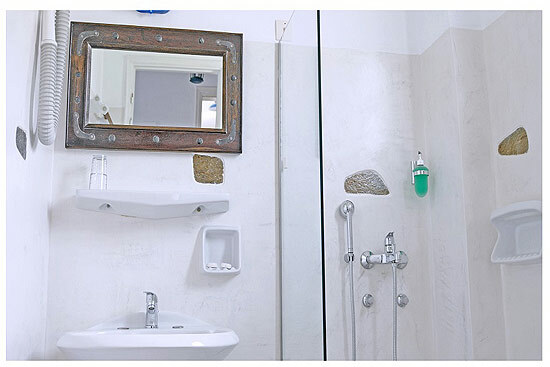 Located in Therma, the main spa city of the Ikaria known since the antiquity for its miraculous healing waters and built at an elevation with panoramic views of the picturesque bay and beach of Therma. 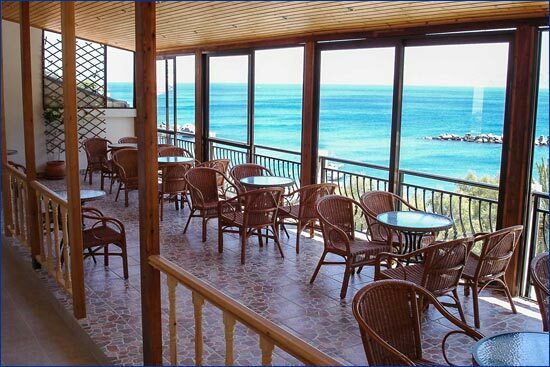 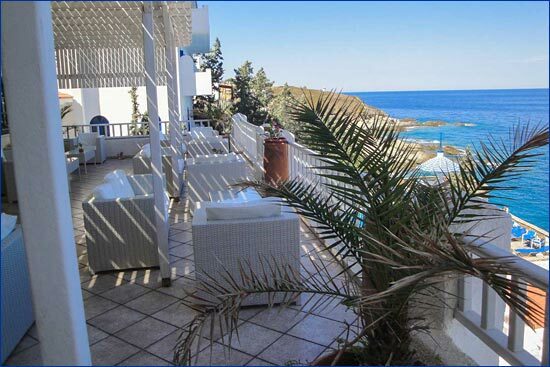 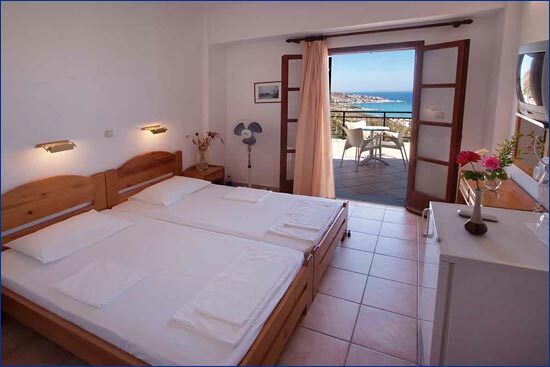 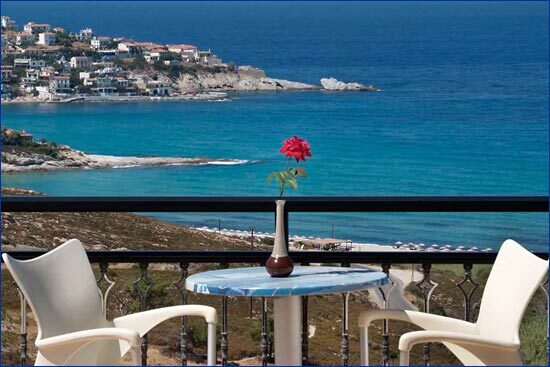 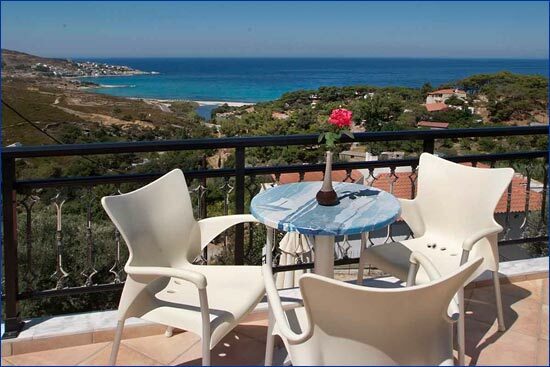 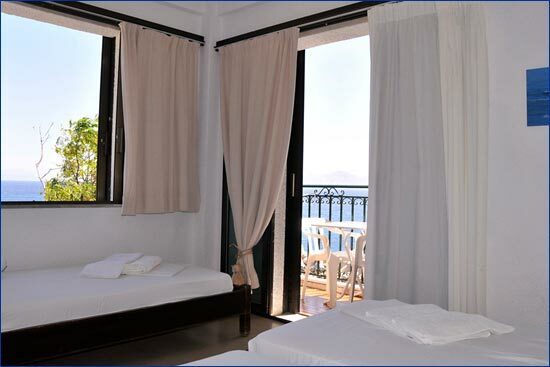 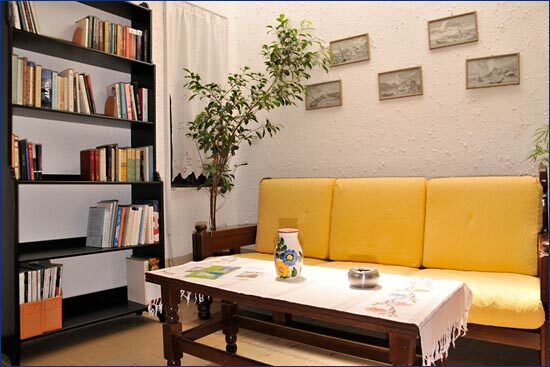 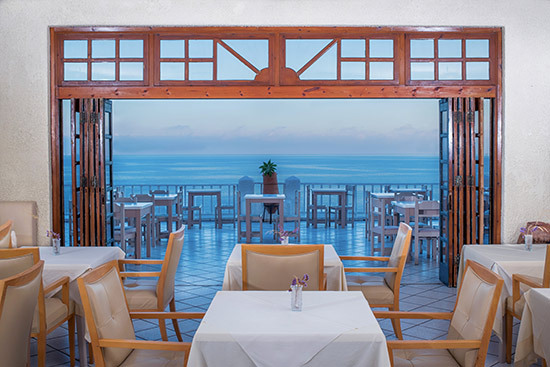 Our hotel offers air conditioned rooms and a terrace with panoramic sea views. 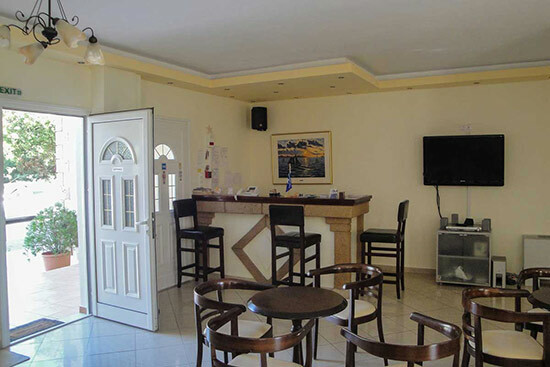 Fully Renovated Sea View Hotel located in Therma Spa Town Center, directly across from Apollon Baths/Spa, Therma Beach & Tourist Facilities. 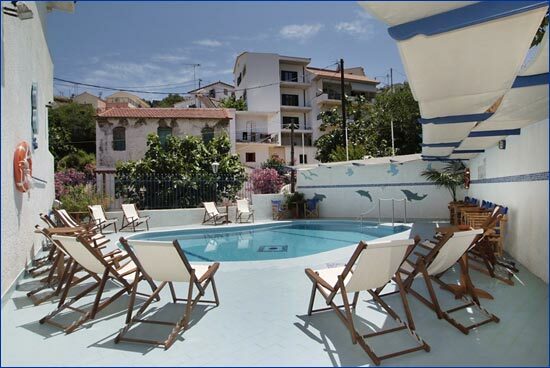 Closest Hotel to the Therapeutic Hot Mineral Baths and beach. 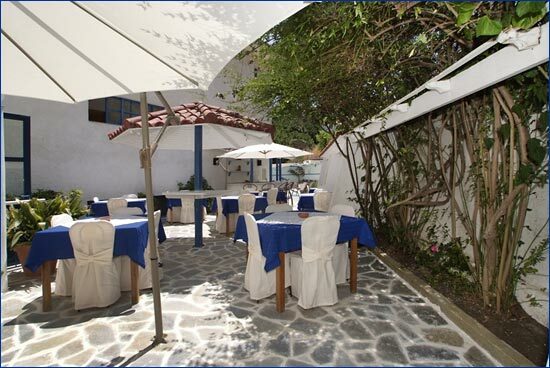 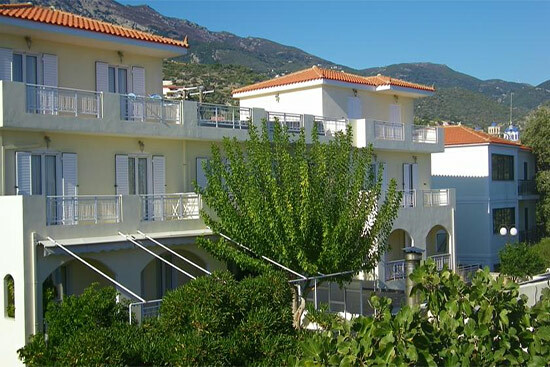 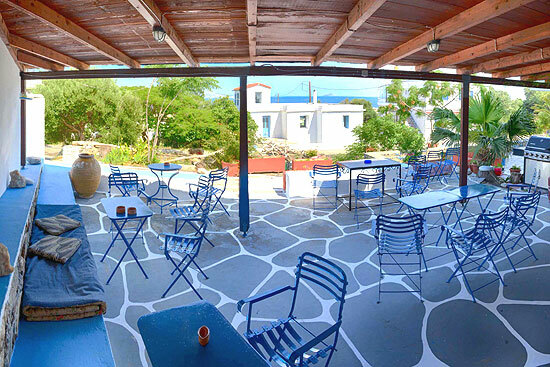 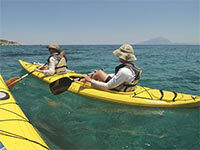 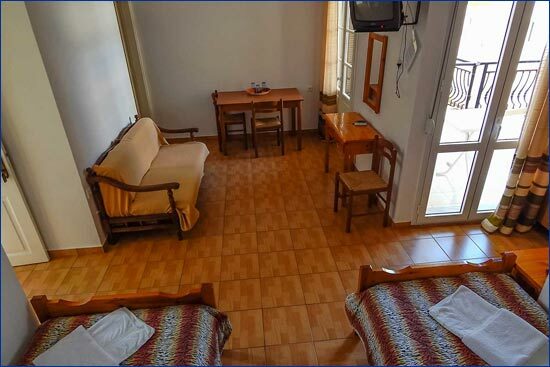 The MARIA-ELENA is a family run hotel located in Agios Kirikos in a cool and quiet garden setting. 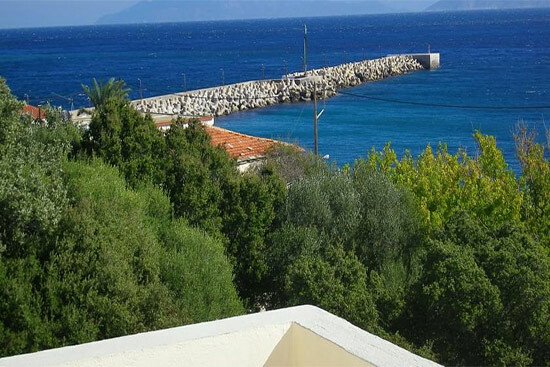 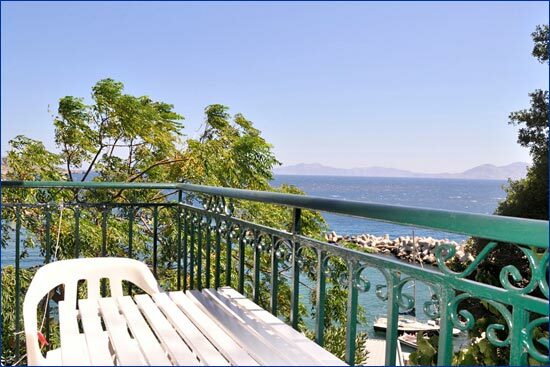 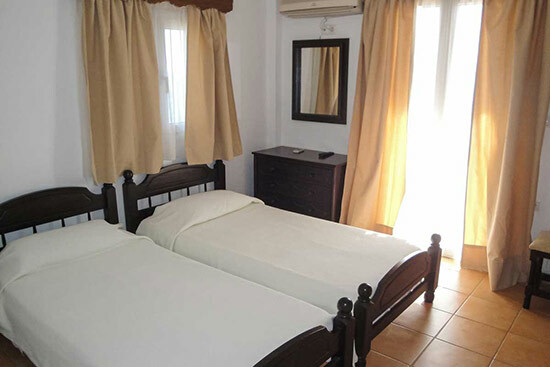 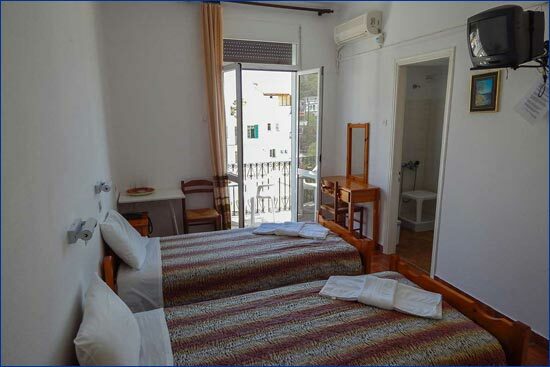 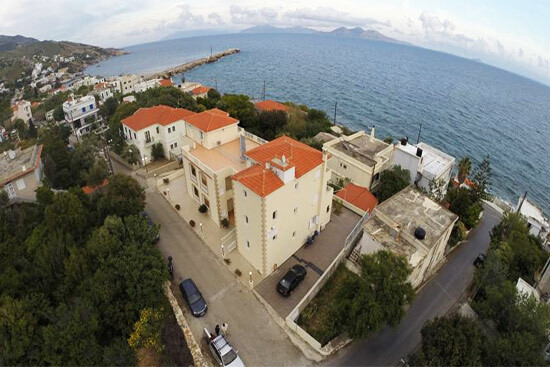 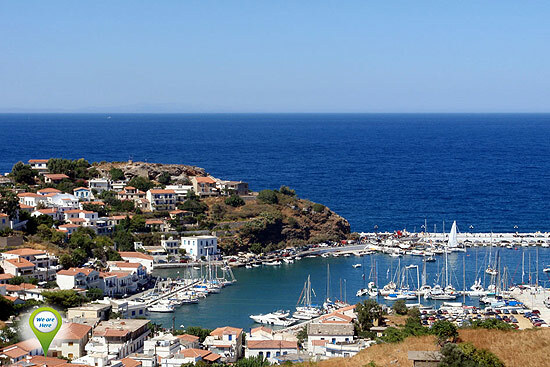 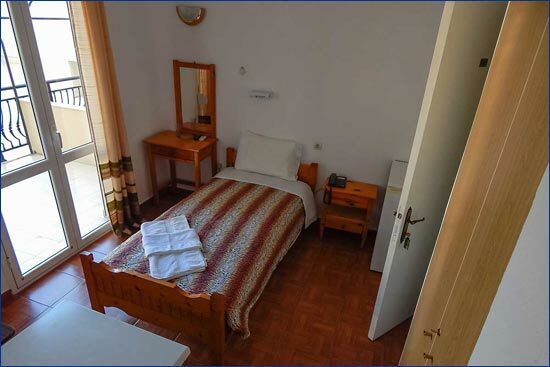 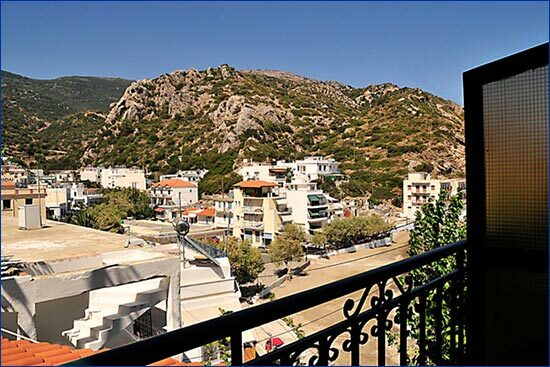 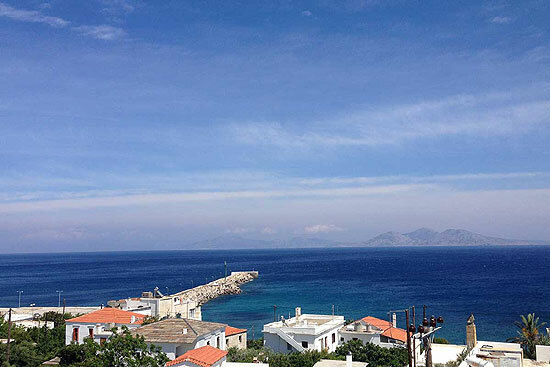 Conveniently situated within easy walking distance from the local beaches, museums, restaurants/shops, town center, harbor and natural thermal springs of Agios Kirikos. 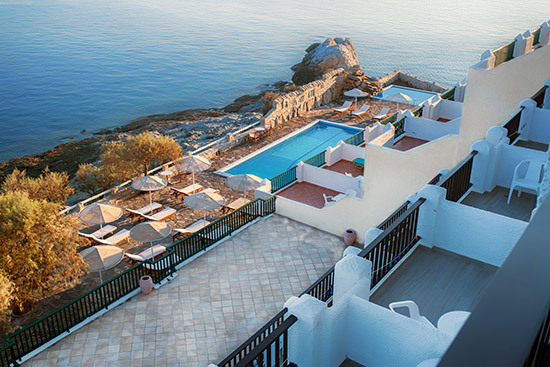 Welcome to Cavos Bay Hotel, one of the most breathtaking places in the Aegean Sea! 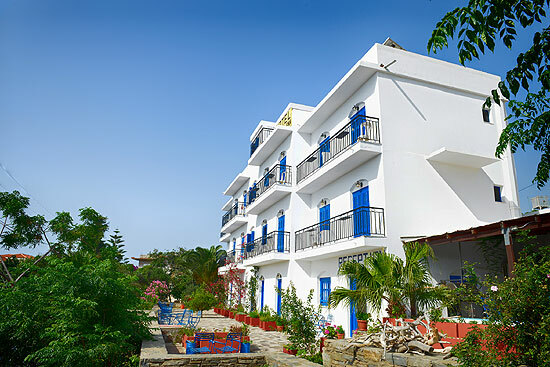 There are so many wonderful things here that it won't be easy for you to realize what excites you more about our hotel!